Collecting and remitting sales tax is a big pain point for businesses that have to deal with it. This blog focuses on how sales tax funds move through your business and what the associated sales tax journal entry should look like at each stage. The most common mistake we see businesses make is to record sales tax as income when they collect it (either individually as sales tax income, or grouped into the money they collected on the sale), and then as sales tax expense when it’s paid out. Keep in mind that sales tax is neither income nor an expense to your business. You are collecting sales tax on behalf of someone else, the state. 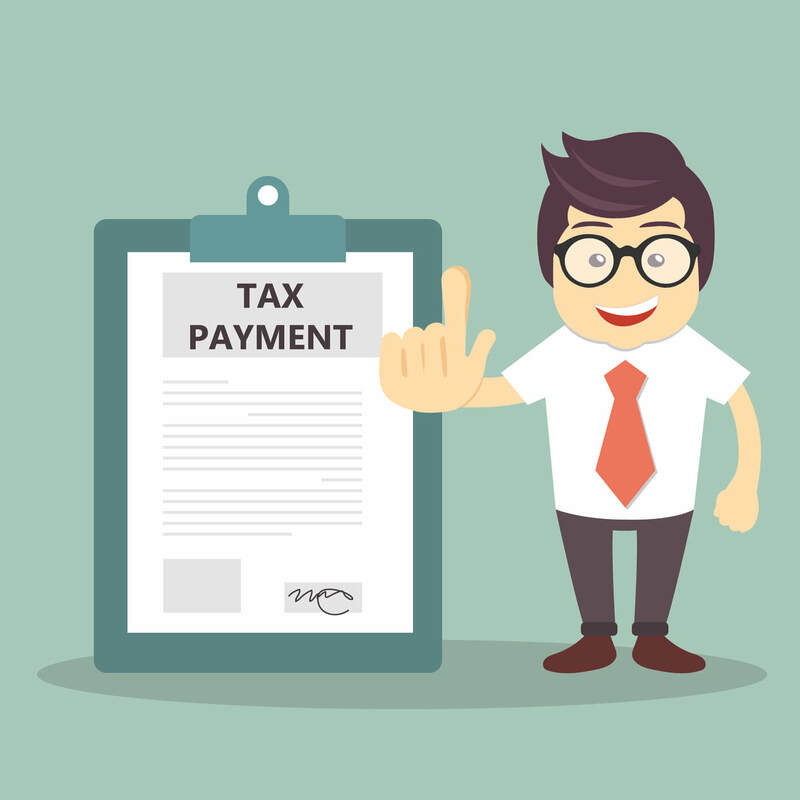 When you collect sales tax, you are now holding money that doesn’t belong to you, which is why you should record it as a liability when you collect it. When you send it on to the state you are relieving yourself of the liability on your books. You should never see sales tax on an income statement! Sales tax should always be shown as a liability on the balance sheet, increasing and decreasing as you collect and remit. You will have sales tax funds sitting in your business between the collection of sales tax funds from customers, and the remittance of sales tax funds to the states. This stage is important to note, because some companies forget about their sales tax liabilities. They see cash sitting in their bank account and use that cash to grow their business. Then when sales tax funds are due to the states, they come to find that they don’t have the cash to pay…yeah, not the situation you want to be in. To avoid this scenario, we recommend keeping collected sales tax funds in a separate bank account. Then, you’ll use the funds from this account to remit taxes to the states. Recording these journal entries correctly is just one step in the process of sales tax compliance. Additional steps include understanding in what states you owe sales tax and setting up your POS systems and sales channels to collect sales tax. If you are an ecommerce company, you face an even more complex step-by-step process for sales tax compliance that can destroy some businesses when executed poorly. For help, download our free guide for ecommerce sales tax compliance, here.